Collaborative Housing provides advice and support so people across the Thames Valley can plan, fund and build their own homes or work in partnership to do so. We bring local groups into contact with housing experts, connecting them to the professional advice, funding and support they need. We provide advice for housing projects, from group formation, to funding, to finding a site and building, to ongoing management. We understand national and local policy and can liaise with authorities to advocate on your behalf. Why do we need collaborative housing? Our ambitious aims, can-do attitude and ability to solve problems, allows us to achieve innovative and creative solutions to the housing crisis. New housing must meet the needs of everyone, with permanent affordability a priority not an afterthought.  Collaborative housing is transparent, open and driven by the needs of people, making not just houses but cohesive, connected communities. Houses that work with the environment not against it is our key belief, as they play a big role in people’s integration with the environment. 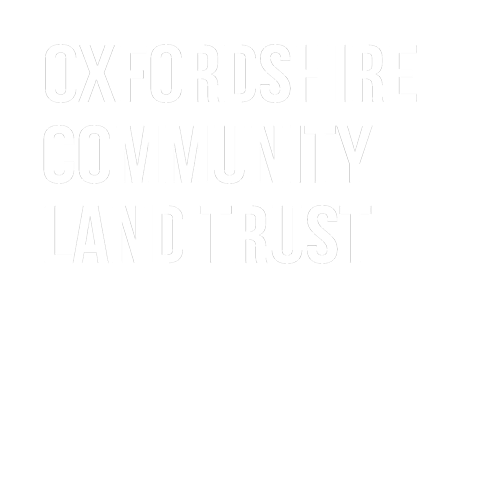 Oxfordshire Community Land Trust, Community First Oxfordshire and Oxfordshire Community Foundation have joined together to create a hub which can support community groups across the county to develop their own housing solutions.